The RSVG Police Force continues to examine its crime fighting strategies, as a way of arresting gun related crimes in the country. 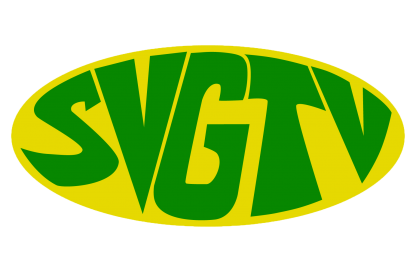 That’s according to the Commissioner of Police Reynold Hadaway as he spoke with SVG-TV News on Thursday. The nation’s top cop says whilst gun related crimes continue to be an issue of concern, the force has been developing various strategies to curb the issue. Hadaway says the Force is also concerned about the safety of all visitors and has been utilizing its resources to ensure their safety and condemn any action which harms visitors and SVG’s tourism product. Commissioner Hadaway says the christmas season is another period when lawmen will be out in full force and called on the public to desist from questionable activities.